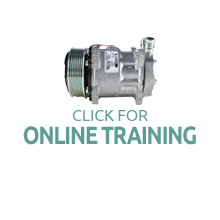 You can view detailed information on Sanden compressors if you know the Sanden model number or your manufacturer part number. Please send an e-mail through ourcontact pageif you have a Sanden part number that is not in the search database. Fill in one of the fields below. Important Note: Please disregard the leading alpha character when entering the Sanden model number into the search field. For example, U4604 should be entered as 4604.